1. 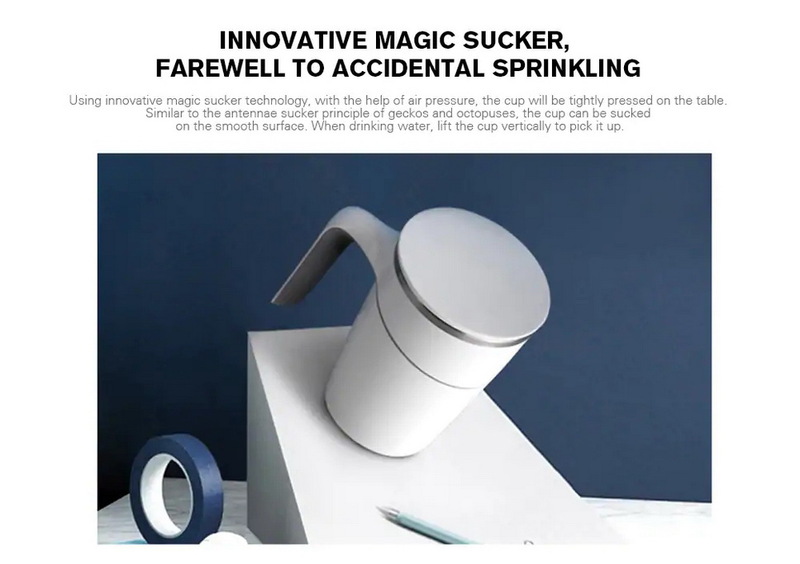 Innovative magic sucker, bid farewell to accidental watering. 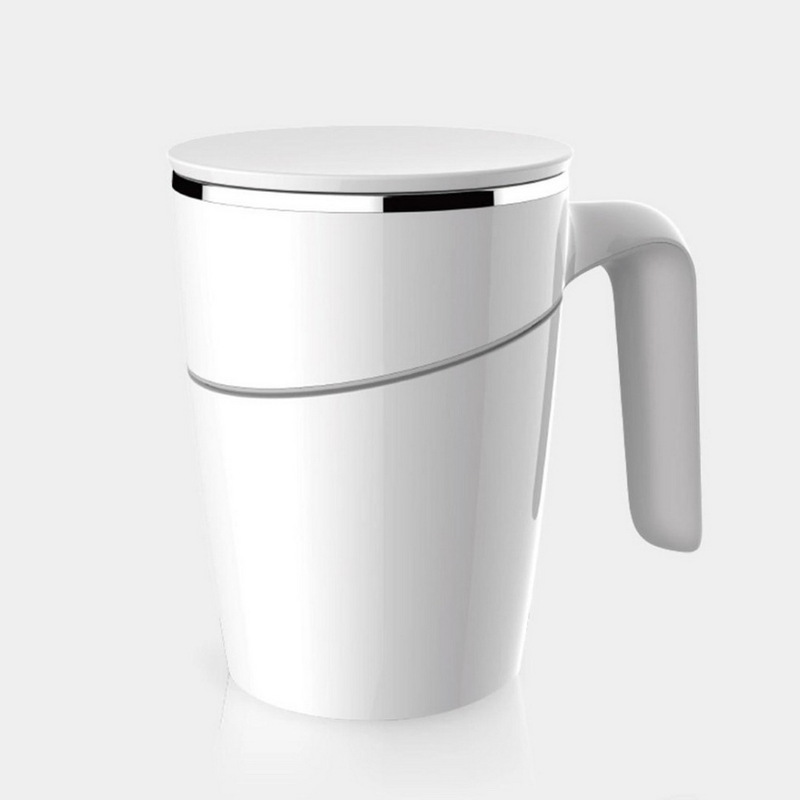 Using the innovative magic sucker technology, the pressure cup will be pressed tightly on the table, similar to the gecko and octopus tentacles, so that the cup can be stably sucked on the smooth surface. 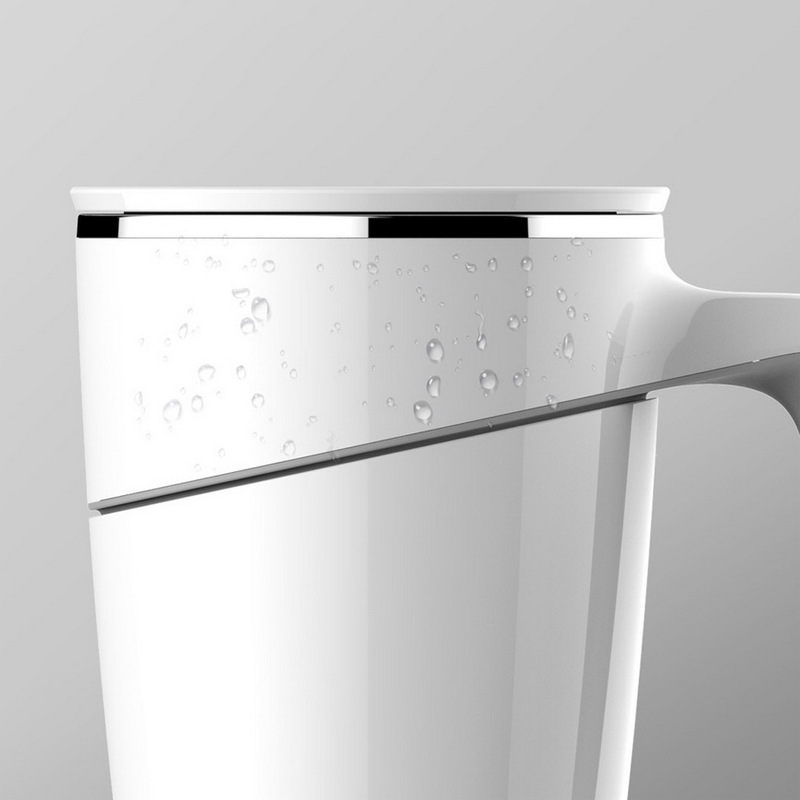 When drinking water, lift the cup vertically. Pick up. 2. 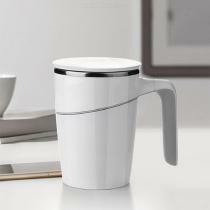 The cup body is designed to prevent liquid from dripping. 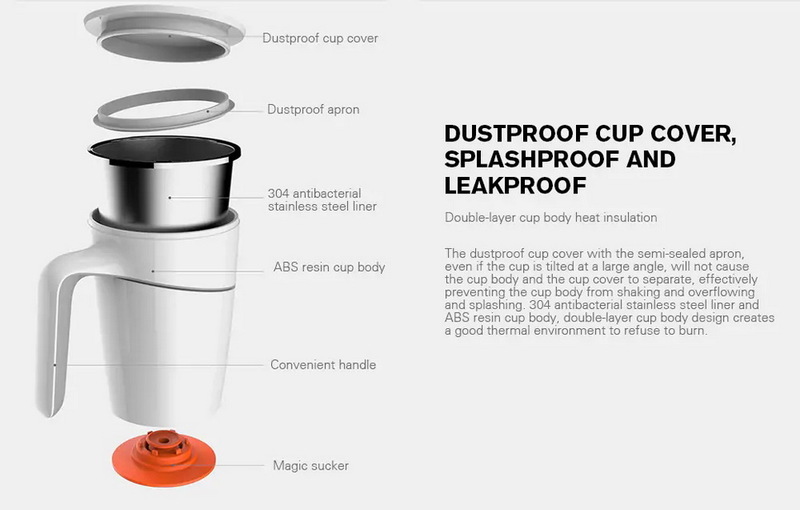 The upper and lower cups are designed to effectively prevent liquid from flowing to the table when the liquid is flowing out. 3. Ergonomically designed for a comfortable grip. 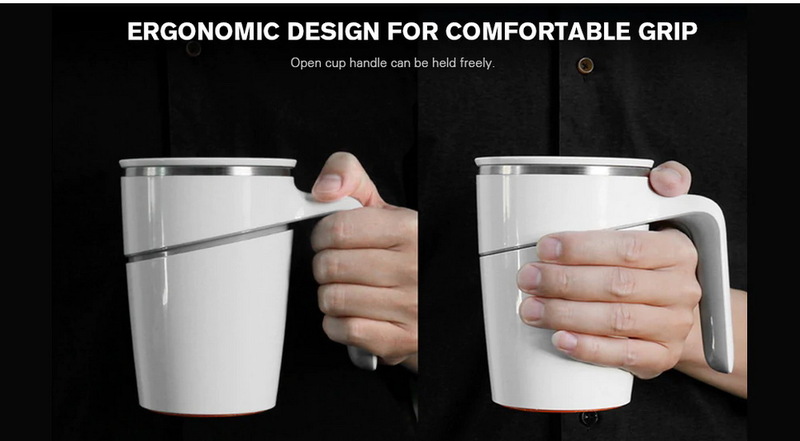 The open cup handle can be held by hand and can be held at 360°. 4. Food-grade materials, enjoy the health. 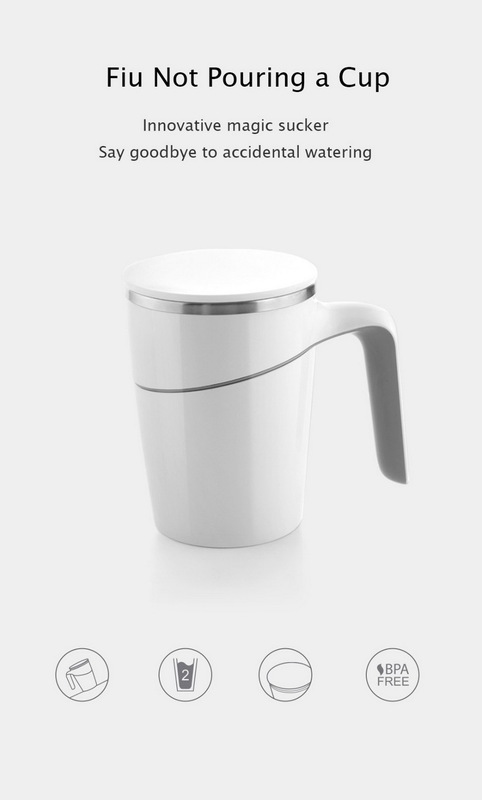 304 stainless steel liner, integrated molding, no dirt and dirt, special fine spraying process, safe and non-toxic.